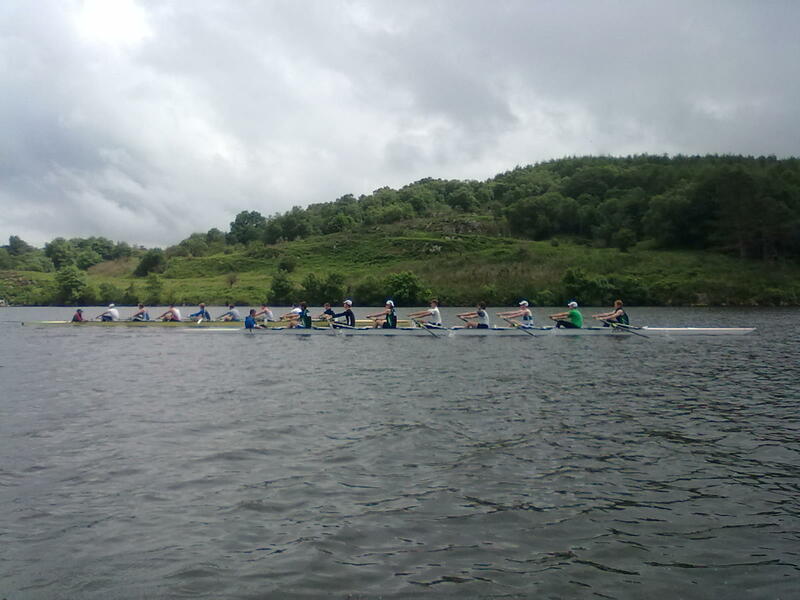 Queens rowing will travel to Cork for the final event of the season this weekend, with the intention to again bring several pots to the North. Both the men’s and women’s clubs will be competing and are aiming to challenge for wins in a number of categories. For the Queen’s students the event will mark the end of a long and challenging season, one which has had many ups and downs, both on and off the water. With the vacant head coach role to fill pre-Christmas the calendar year ended with great uncertainty; it is testament that the club has kept moving towards this season's final goal, Champs. With the strong leadership of the captains, Damian Hannon and Hannah Lavery, along with David Stores, the Lady Victoria Boat Club and QUB sport, Queen's rowing is once again ready to challenge for the big prizes at the Championships. Head coach Mick Desmond enters his first Championships with Queen's, and again the Men’s Senior VIII look to land the big pot. With our old friends Gráinne Mhaol/NUIG appearing to be the main opposition, Trinity and St. Mick’s will also be in the mix. The Senior Women’s club will look to round off one of their most successful seasons ever with a senior pot. Their main goals will be to land both the Senior 2- and Senior 4- crowns but tight racing is expected with Skibbereen, UCD and Cork BC, among others, all in the hunt for glory. 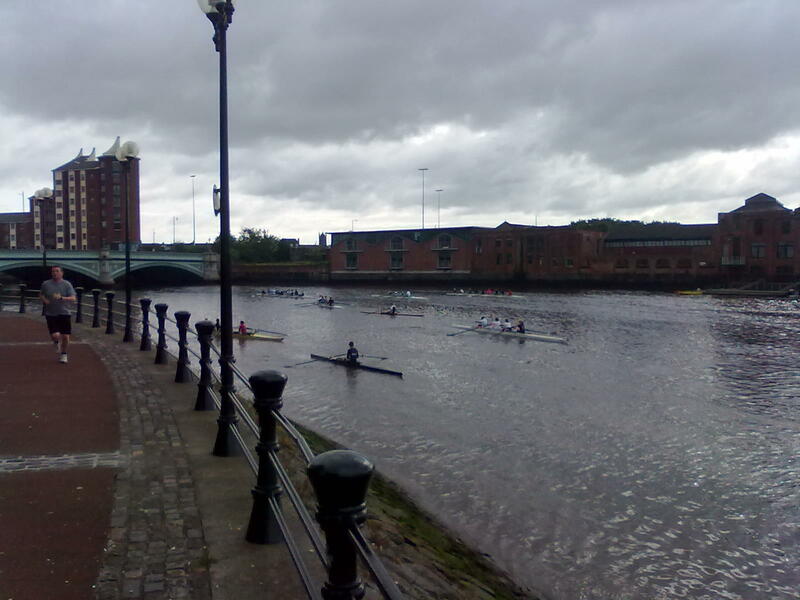 The novice teams also enter the Championship weekend looking to bring the Women’s novice VIII pot back to Belfast for the first time since 2010 and the Men’s novice for the first time since 2009. The near unbeaten Trinity women will be the favourites for the novice crown but the Queen's ladies have put in the mileage on the water and will be pushing Trinity right to the line. Disappointingly for Men’s rowing in Ireland only 3 clubs have entered crews in the Men’s novice VIII but the small field will no doubt produce a quality 4 boat final. The Men’s Senior 2x will be the first boat in action on Friday (9.50am) with an enjoyable but nail-biting weekend of racing expected at the National Rowing Centre. 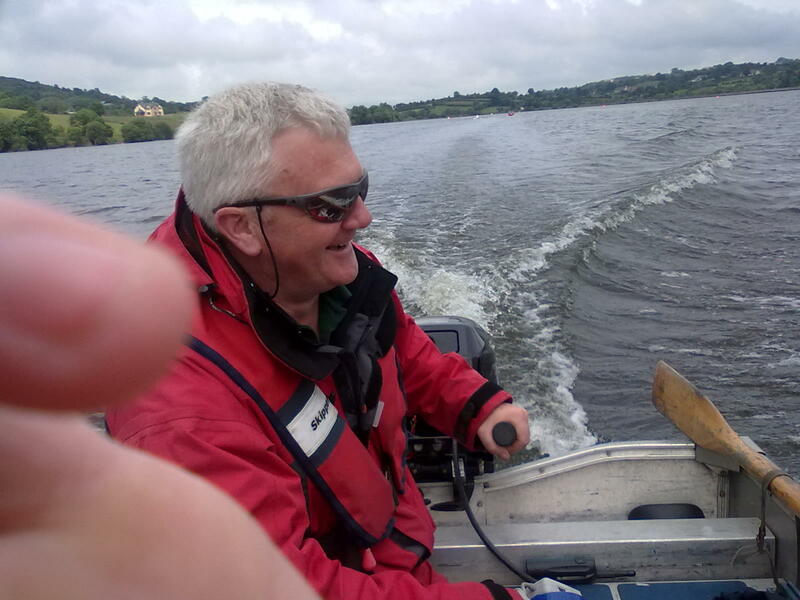 For the first time this year’s results of the events at the Irish Rowing Championships are due to be available on a near live basis. Quee's rowing will aim to post the results here on our website each evening of the event but also check out the links below for results and other information.